13 sizes and so many uses. Great for crafts, product packaging, making gift & favor bags, parts storage and more! All bags are NATURAL in color. 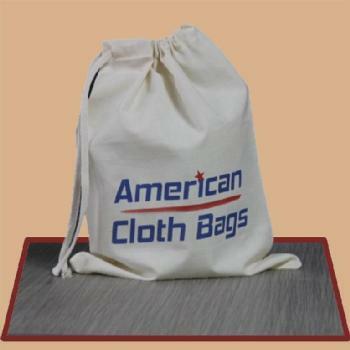 Our Drawstring Bags are 3 oz cotton and have “matching” stitches and drawstrings. If you're interested in a size that we don’t currently stock, please let us know.